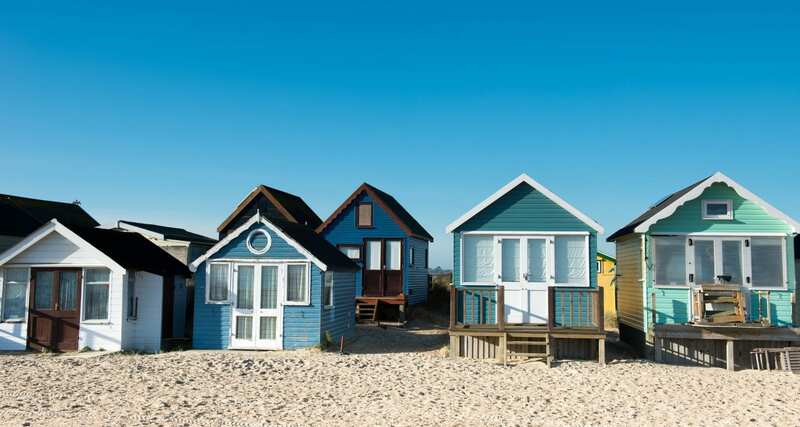 Well-connected by public transport, it’s easy to explore some of the south coast’s highlights from Bournemouth. The subsidised bus that runs from the University is called UNIBUS. You have lots of options for buying tickets – an annual pass, a 10 trip pass, or a single fare. Bus travel can be paid for online using ‘The Key’ card and you can load tickets onto the key in advance, making paying for your bus journeys easier. Register online for your key card. More Bus offers routes all around Bournemouth and Poole. There are also Yellow Buses – routes 6, 25 and 26 all stop close to the University. AUB strongly supports cycling – we have 184 racks, on site bike pumps, locks, puncture repair kits etc. Bournemouth has plenty of cycle routes. Parking on campus is not available to students – with the exception of disabled badge holders or those with a medical condition. However, the car park is open access to all students from 3.30pm every day and you are allowed 30 mins drop off / pick up time. The bus and coach station are conveniently located at the train station, making it a one-stop travel interchange. Yellow Buses and Morebus connect Bournemouth and Poole suburbs and various nearby towns, and from Poole you can take the Jurassic Coaster service to explore a stunning, historic coastline. Just 20 minutes by train, a trip to Brockenhurst in the New Forest is a beautiful escape. A series of walking trails can be followed from the village, and there are some good pubs in which to refuel before heading home. For more beach action, head to Swanage – just an hour on the bus from Bournemouth – where you can hire kayaks or pedalos and get out on the water. Southampton is a great shopping excursion and the historic city of Winchester is just 40 minutes by train. Further afield, the mysterious Stonehenge is an hour’s drive from Bournemouth. This prehistoric monument has captured imaginations for centuries, as its purpose remains unknown. It’s most enchanting at sunset when the stones cast long shadows across the plain. London Waterloo is just two hours away on South Western Railway and National Express coaches also run between Bournemouth and London. There are also direct trains with Cross Country to Oxford, Birmingham and Manchester – or change at Southampton for York, Newcastle, Bath and Bristol. For a coastal town, Bournemouth is exceptionally well connected to the rest of the UK and Europe. The train station is neatly placed between the town centre and AUB’s campus, and it provides a direct connection to the capital and plenty of other destinations. Bournemouth Airport has flights to a variety of destinations, in the UK and Europe, from Poland to the Canary Islands. Just an hour away, Southampton Airport Parkway has airborne connections to transport hubs in France, Spain, Italy, Portugal, Germany and the Netherlands. Poole offers ferries to France and the Channel Islands with Condor.